Magnificent Mediterranean custom home located in the exclusive gated community of Governors Island. 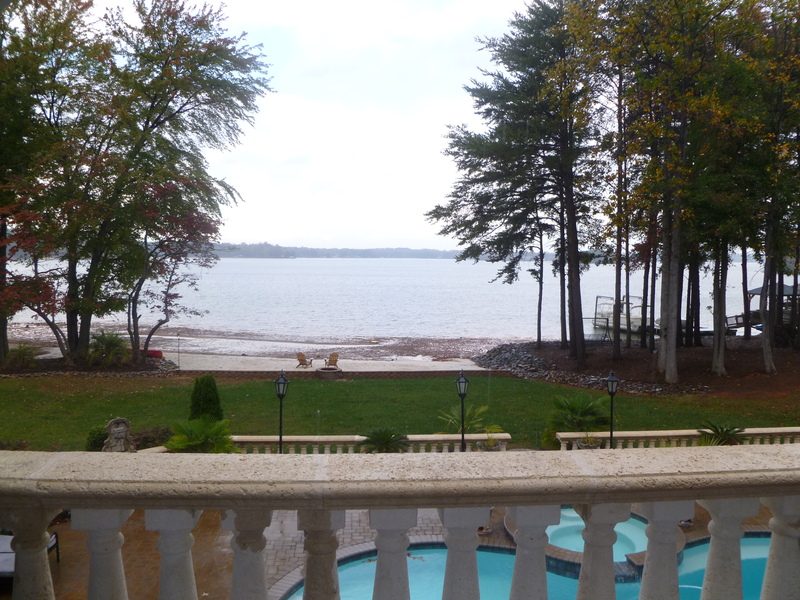 Located on the main channel of Lake Norman 3394 Governors Island offers one of the most spectacular views on the lake. The way the home sits on the lot gives the impression that you are floating in the water. 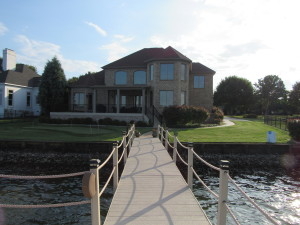 The moment you step through the dbl front door you will be swept away by the unsurpassed lake views. This gorgeous custom home has been lovingly updated by its current owners. The list is extensive and includes Hardwood floors through the main level, plantation shutters, custom paint, lighting, 48" GE Built-in refrigerator, GE Microwave, landscaping, the list goes on... Extensive Trayed ceilings, crown and millwork flow throughout. Custom cabinets, granite counters, gas cooktop, and dbl oven are a chefs dream. Tons of outdoor living space w/ large terrace w/ outdoor kitchen that extends the back of the home overlooks the pool and lake. Oversized 3 car garage w/ room for a workshop.